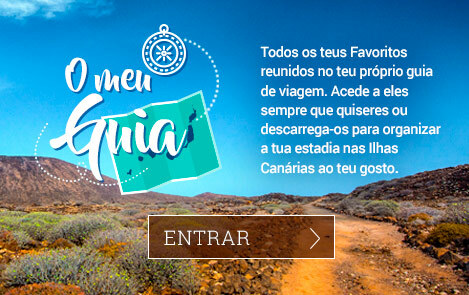 Campos de golfe | Estás na web do Turismo das Ilhas Canárias. Jogar golfe nas Ilhas Canárias é bater a bola num campo desenhado pelos melhores profissionais, ir de buraco em buraco com o mar como cenário de fundo e disputar partidas num clima com temperaturas entre os 19º e os 25º durante todo o ano. Poucos lugares no mundo podem oferecer umas condições semelhantes. Most of the courses on the islands are perfectly integrated in the landscape and they boast modern amenities with boogies, caddies and instructors for all levels. In many cases, they are also set within luxury hotel complexes, which means that besides playing golf, you can also enjoy restaurants, bars and spas. Everything is especially designed so that players just have one thing to think about: their par.